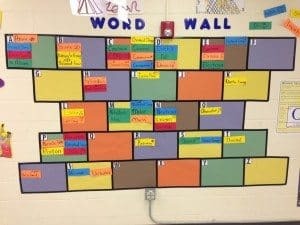 When I first started teaching a few years ago I was introduced to the importance of word walls. 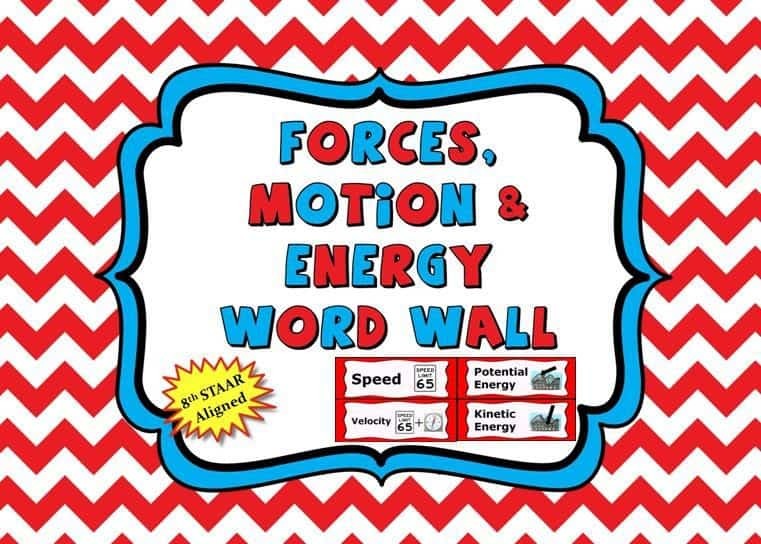 I learned that they allow students easy access to academic vocabulary, and that they provide students a point of reference when writing or speaking with academic vocabulary. 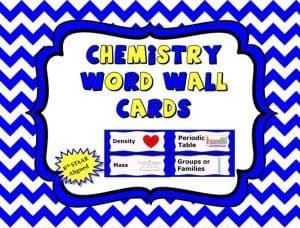 My first word wall was built using those long plain index cards. I wrote the words on them as I taught, and then posted them on the wall. It was more effective than not doing it, but didn’t have the impact that it could have. 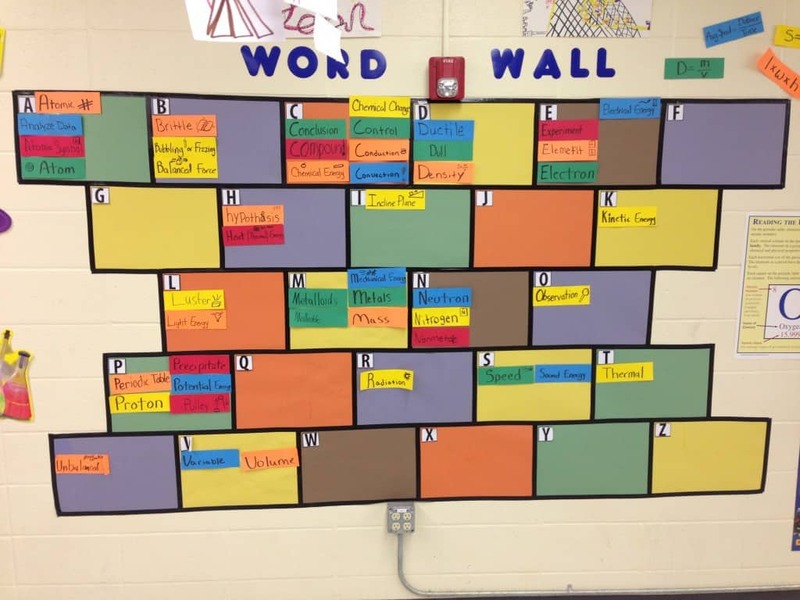 The next couple of years I put up an alphabetical word wall thinking that this would help the students find the words more easily. 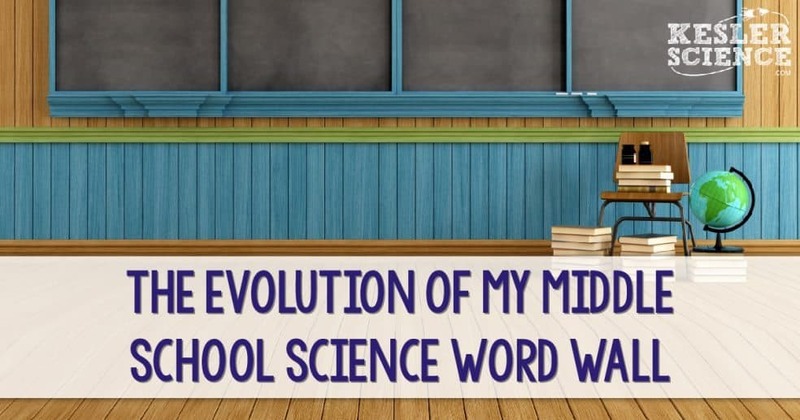 The wall looked really nice (see below), but there was no real order to the words other than they were alphabetized. 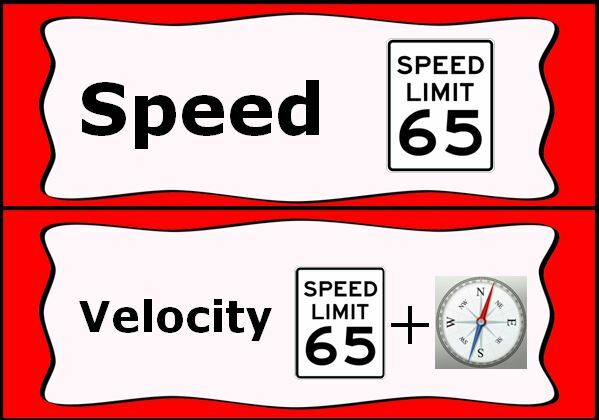 I wasn’t able to give students any clues other than, “It starts with a C”. 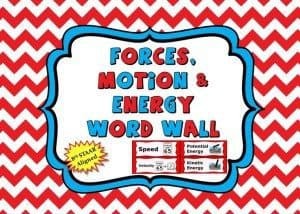 I’ve created a set of Force, Motion, and Energy word wall cards, Chemistry word wall cards, and Earth and Space word wall cards. I intend to created a life sciences one very soon. 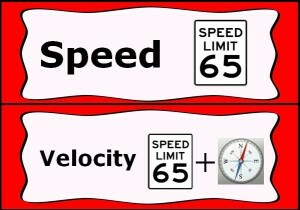 They are aligned with the Texas 8th grade science STAAR test.